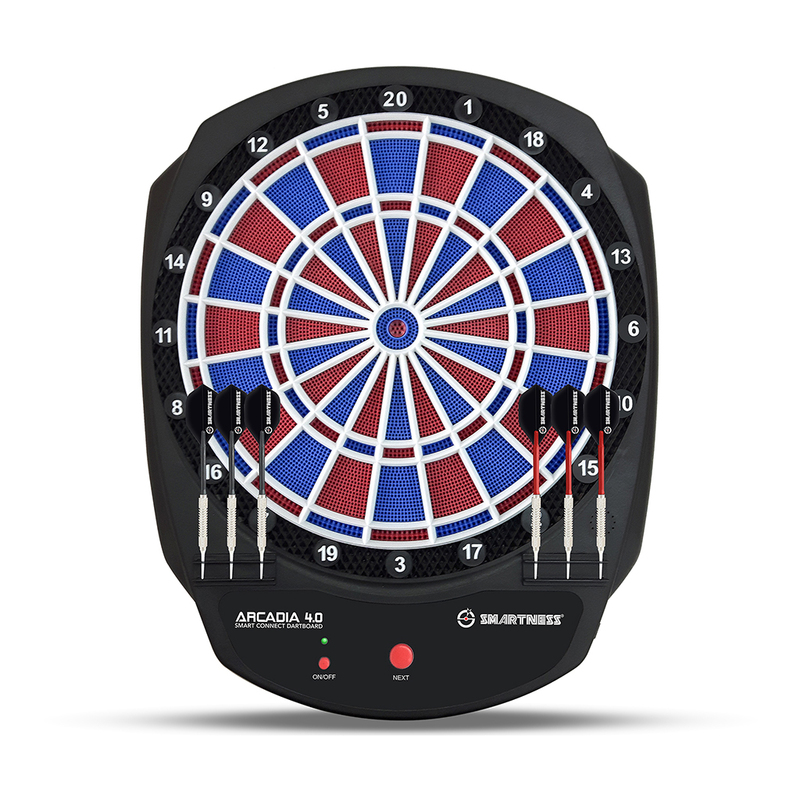 Dartboard ARCADIA 4.0 | Products | Carromco - License To Play! 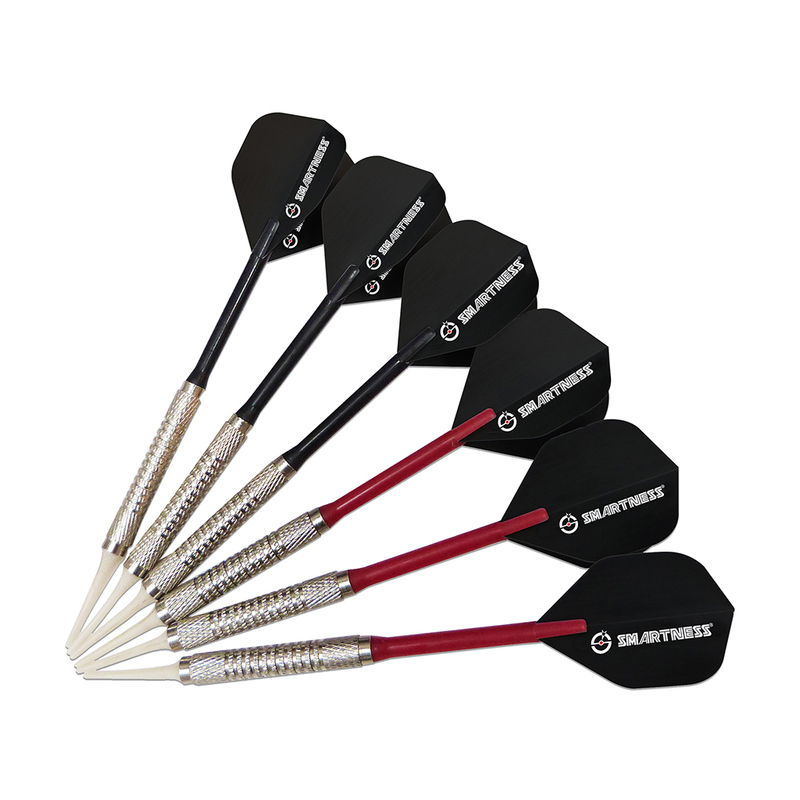 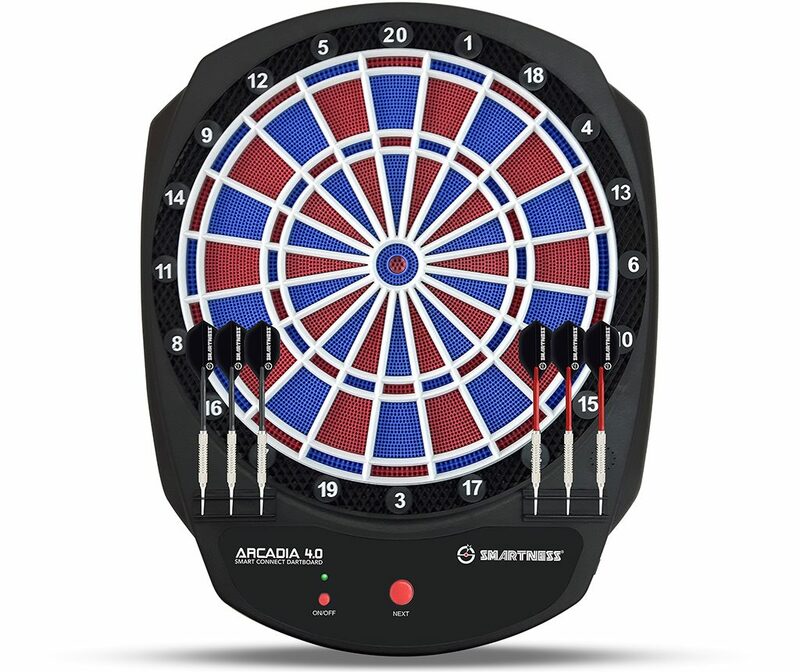 The revolution in Electronic Darts! 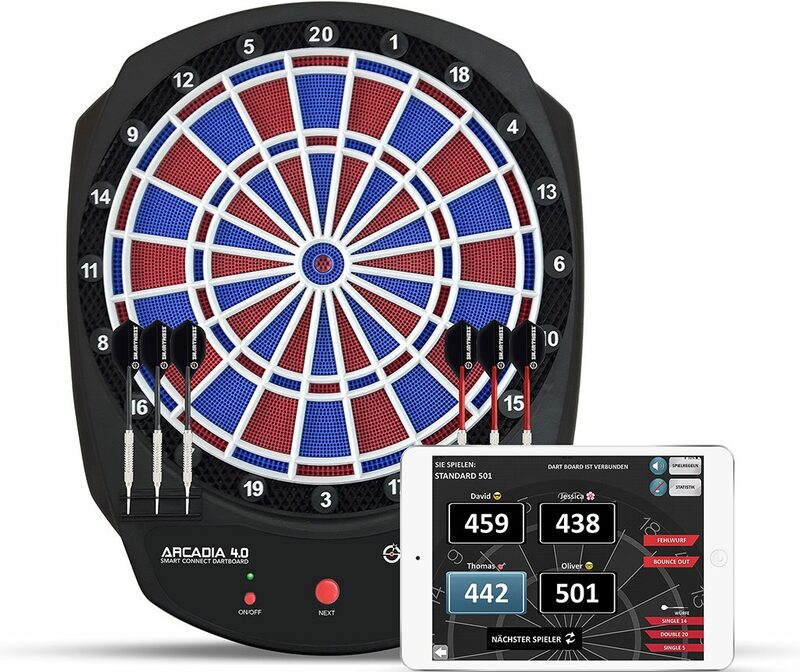 This Dartboard connects to your Smartphone or Tablet via Bluetooth 4.0. 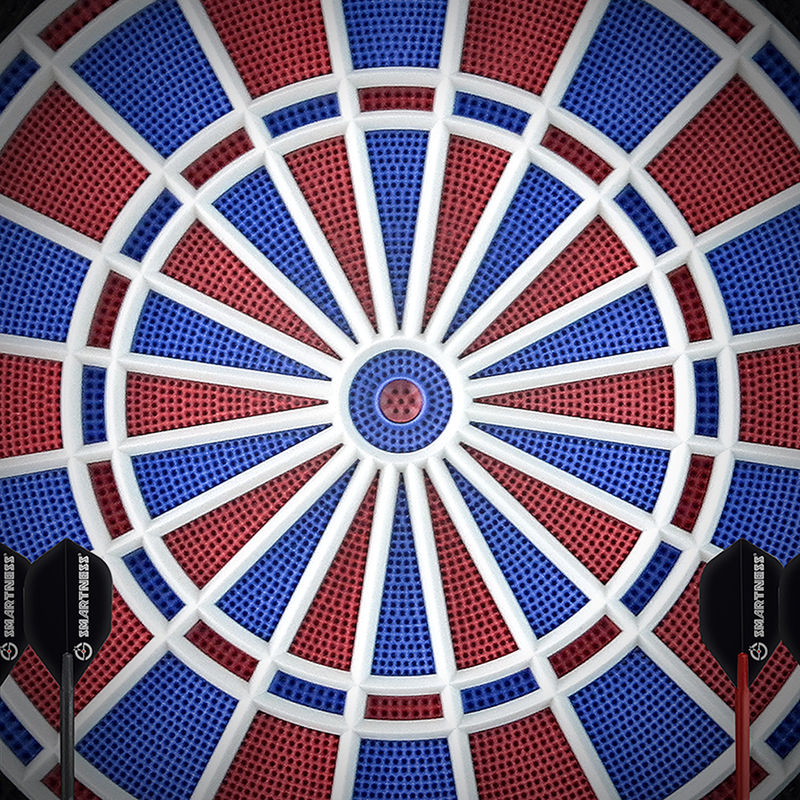 Game setup, score-tracking and player statistics, all controlled on the palm of your hand. 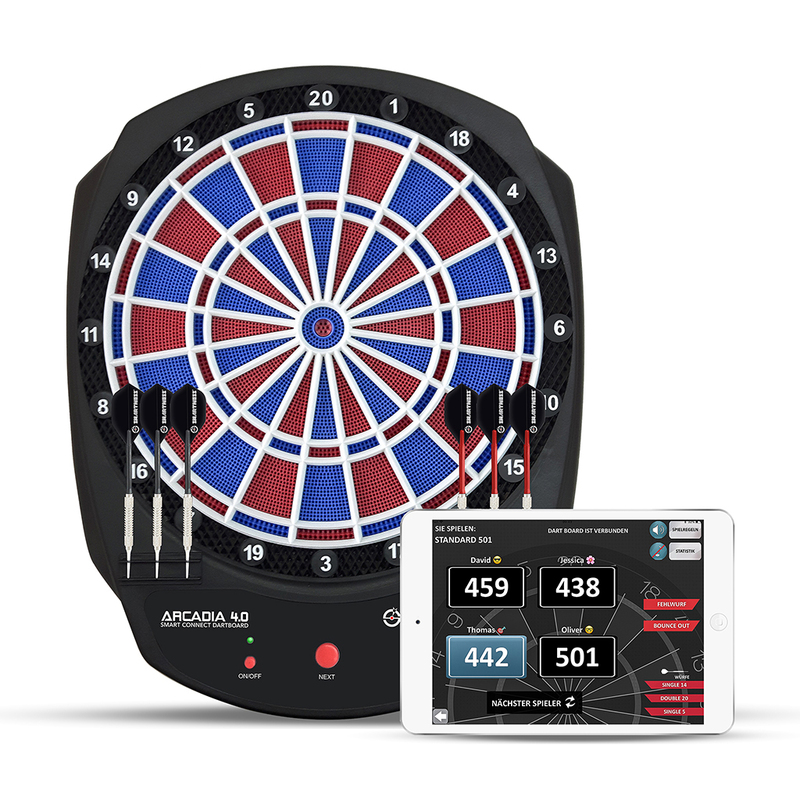 The corresponding SMARTNESS App is available for free on Google Play and Apple App Store. 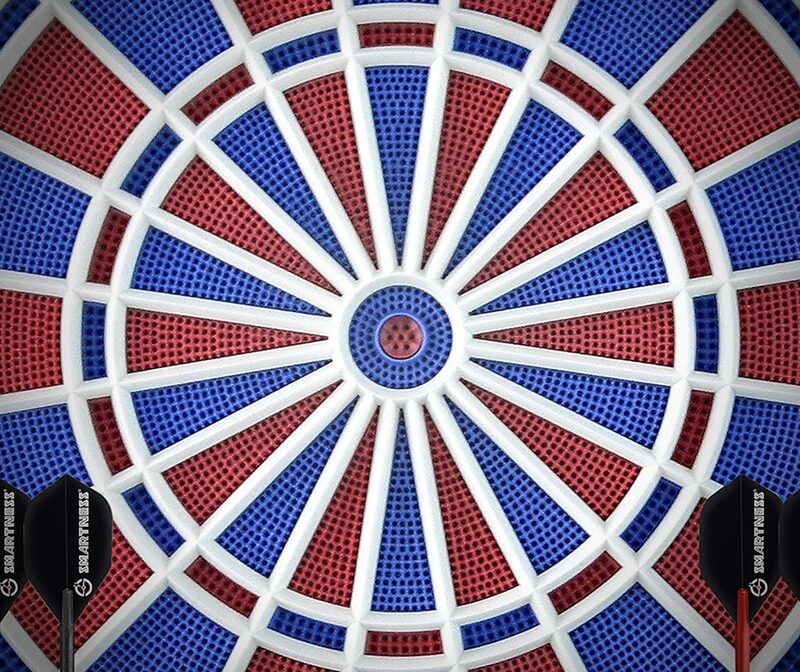 There will be continuous updates of the App with new games & features.